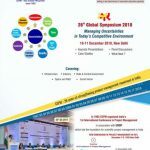 CEPM has been organising a world class Project Management Global Symposium every year in December in New Delhi since 1992. 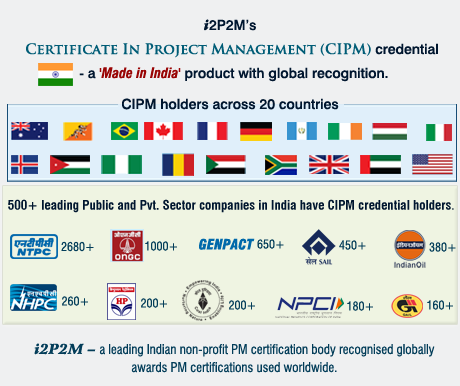 The international PM conference organised by CEPM in 1992 was the first such global event held in history of India and it was held in association with the United Nations Development Programme (UNDP). 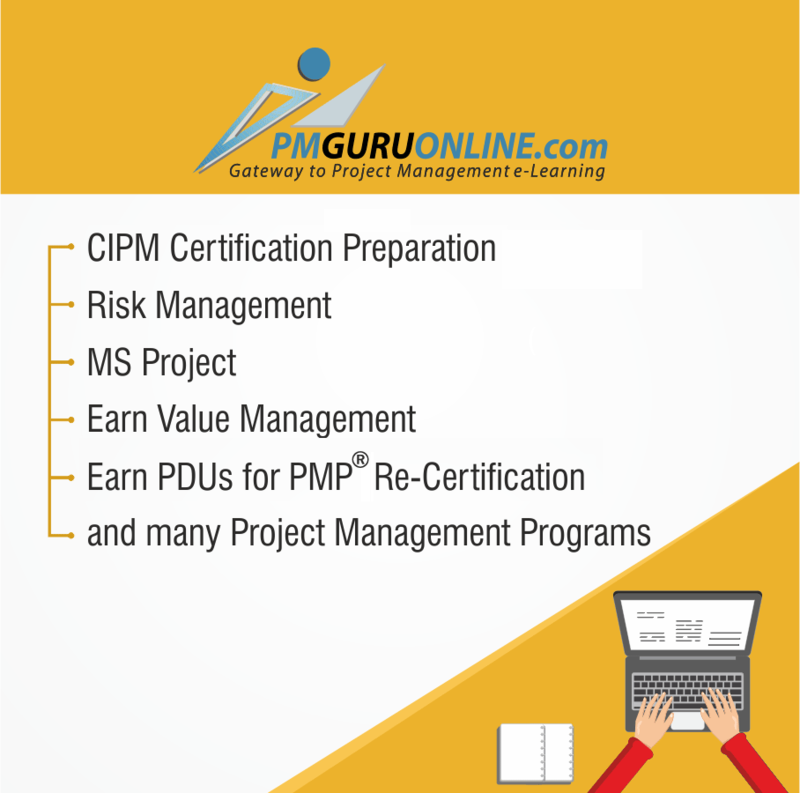 This event was a grand success and it created a new chapter in the history of modern project management in India. It was a great honor for CEPM that UNDP again associated with it for the international conference in 1993 and 1994. 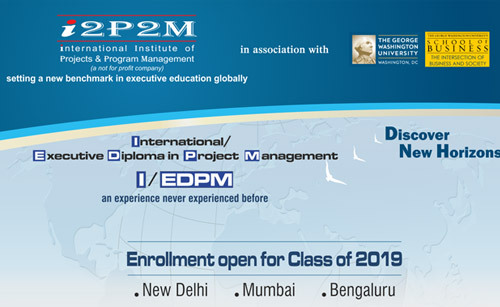 CEPM has the unique distinction globally of having organised such an event for 25 years continuously. Last year was the Silver Jubilee event. Chief guest was Suresh Prabhu, Hon’ble Minister of Commerce & Industry, Government of India. This year we are organising the 26th Global Symposium on Project Management titled “Managing Uncertainties in today’s Competitive Environment” on 10 -11 December 2018 in Hotel LeMeridien, New Delhi. There are 5 key streams. For details please see the brochure.